Yangzhou Yuyang non-woven machinery co., LTD. Located on the side of beautiful west lake, adjacent to the Beijing-shanghai high-speed, convenient transportation, favorable geographical position. 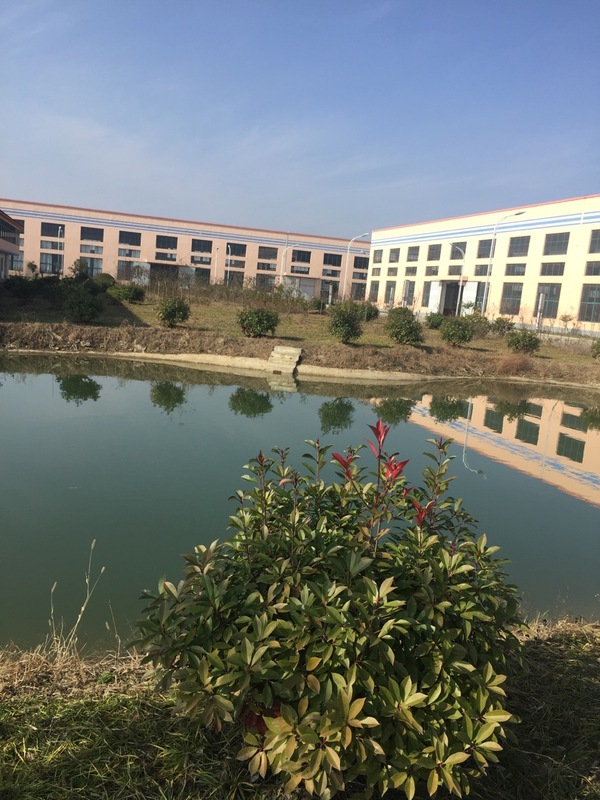 The company covers an area of 50 mu has a large of number of familiar technology, machinery manufacturing, engineering and professional engineers and technicians, has a strong research and development design, manufacture, installation, debugging, technical team. The company is specialized in manufacturing a variety of PP, PA, PET machines and other corresponding machines and products, including different PP spunbond Nonwoven Fabric machine, nonwoven fabric, nonwoven fabric products, various form of Casting Film Line, Coating Line, Geomembrane Production Line. Since 1999, the company began to take part in the research and development of single S, PP non-woven line. In 2007, with the domestic leader melt blown technology equipment OUANTA-GOLD BOAT cooperation, the company developed and designed the SS, SMS, SMMS, SMXMS line, involving different spinning form of PA, PET, and various chemical fiber production line of different resin combination. Until now, the company has installed more than three hundreds lines and set lines successfully, and all the domestic and foreign customers give high praise to the company. The lines can be found all over the northeast and the north of China, the middle and lower reaches of the Changjiang River, and the southeast of coastal areas, and exported to the southeast of Asia, the Middle East, Africa and several parts of North America and Europe. Yangzhou Yuyang non-woven machinery co., Ltd. promises keepers integrity, refinement and innovative ideas, the demand of customer is our pursuit, the achievements of the customer while also creating our own. Industrial Zone, Tianshan Town, Gaoyou, Yangzhou, City, Jiangsu, P.R. China. Copyright © 2019 Yangzhou Yuyang Nonwoven Machinery Co., Ltd All rights reserved.